The Australian Poetry Centre has published four mini-chapbooks of poems by new poets selected to workshop at Varuna with Ron Pretty in 2010. Each little collection sells for AU$10, a price that reflects the production quality more than the quality of the poems published in each. 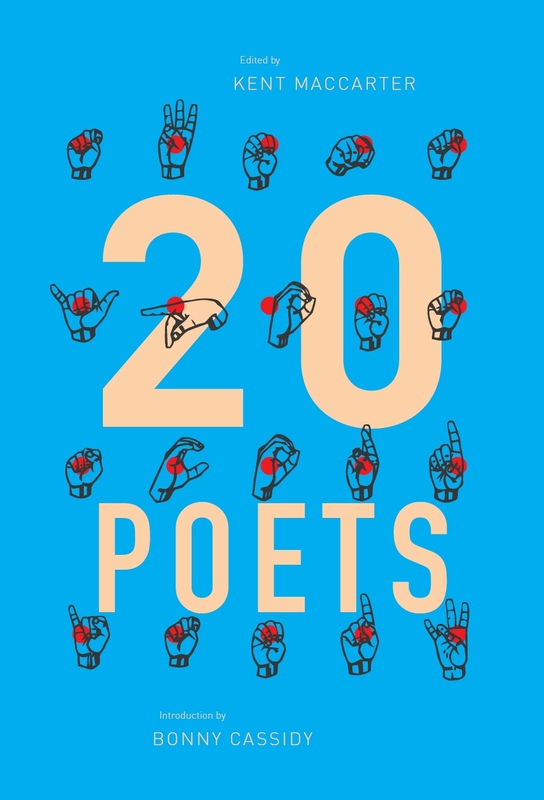 The books are intended to introduce new Australian poets, but given the miniature, low-budget presentation and editorship of the project, the poets are at some risk of being misrepresented. While any initiative to nurture and develop new poets is a welcome one, the value of this kind of publication experience to the poets themselves is worth some consideration. Rachel Petridis’ collection of twenty-seven free verse poems is titled Sundecked and I’m not entirely sure why. A more appropriate title might have been Snapshots, the poet capturing mostly visual sensory moments in time from the everyday, coloured by description reminiscent of romanticism. Themes of dance, flowers and strong sense of the atmospheric dominate this collection. The everyday is rarely imposed upon by unusual happenings or strange encounters; rather, each poem paints a miniature landscape of its subject. I had just reread (and re-fallen-in-love-with) Allen Ginsberg’s ‘A Lion For Real’ when I came across Chloe Wilson’s ‘Hold That Tiger’ in her collection The Mermaid Problem. Whereas Ginsberg’s Lion is barking mad, starving (hysterical, naked etc.) and ever-present, haunting the speaker in his digs and, through him, the reader; Wilson’s Tiger goes about his feline business, inhumanely taking a bite out of the speaker and licking himself clean. The poem puts the breaks on abruptly twice – once with the word “scented” (why not simply, “smelled”?) and once more at the end of the poem as the crowd “shook / the metal bars / that keep them safe”, launching the reader into the realism of the zoo setting when I wished to stay in the absurd world of the seductive beast. Wilson’s collection is a pastiche of animal instincts and bodily organs which come together in a rather sensual way. I appreciate the poet’s choice not to embark on the formal experimentation that is so popular amongst contemporary Australian poets, though at times I wished the stanzas weren’t quite so measured and defined throughout each poem given the primal nature of some of the themes. Flipping through the opening few poems of Michelle Leber’s The Weeping Grass, my first thought was: Robert Adamson would love this. Lo, there on the back cover, a review quote by Adamson concluding that “Many excellent books have been published in Australia over the last year, and I am pleased to say that The Weeping Grass is one of the best.” The poems paint pictures of the beautiful Australian wilderness, the sea and the bush, and the immediate experience of these environments. Leber’s style is lyrical and from the free verse some lovely images emerge. In ‘Winter, Half Moon Bay’ the staggered triplet, “Beside the pier / in a fisherman’s net / a clinging squid” is almost the perfect haiku on its own. Formally, the generous use of hyphenation to isolate micro-images is a bit of a challenge for the reader, for example: “pollution-meniscus”, “wind-whip” and “sun-shards”, in ‘Local Barometer’, and “long-shadowed”, “rain-bird”, “feathered-spaces” and “reef-crab” in ‘Dream on Naxos’. This sometimes out of place hyphenation appears many times throughout almost all the poems, and has the effect of titling each individual image and abruptly separating one section of description from the next. 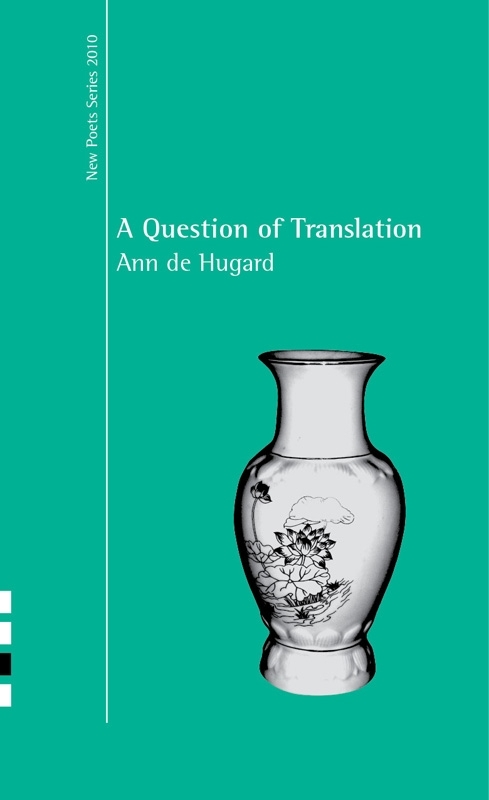 Ann de Hugard’s A Question of Translation is aptly titled. Her poems are examinations of moments relating to human beings of different cultures in ways that are universal and understood. The speaker in these poems is unpretentious, never assuming she is an all-knowing master of her subjects, and she responds to each strange encounter with humanity and curiosity, exploring a little more than what is visible and what is internalised. and how to handle men. ‘Why I Wear a Salwar Kameez’ throws radiant colour and lightness over the current zeitgeist around cultural and religious dress in the West, reminding the reader of the ways in which costume can embody all aspects of femininity, both aesthetically, practically and emotionally (although technically the Salwar Kameez is worn by both sexes in many countries): “Because I can stride and squat / Because I can be modest and I can be bold / Because I can wear jewelled textiles before dark”. Overall, the poems in A Question of Translation seem important – these are topics and observations that are deserving of a voice in a larger medium. The crossover between confessional and political made popular during the past century by poets such as Anne Sexton and Audre Lorde is a poetic genre that is arguably under-represented in contemporary Australian publishing. Although a few more established poets like Gig Ryan and Jennifer Maiden have written in the confessional-political style, as have many seldom-published grassroots poets, there is a tendency in Australian contemporary poetry to avoid the overtly political, and to disguise the most impactful aspects of confessional poems in overwritten lyric verse. De Hugard is one of the exceptions, with her personal poetic responses to social issues, particularly racism, in poems such as ‘Tet Offensive Footscray’ and ‘No Man’s Land’. I look forward to de Hugard’s first full collection. The question remains as to the value of the exercise of printing these chapbooks resultant of the selected poets’ mentored time at Varuna. The production quality is basic at best. The font is tiny (as are the chapbooks themselves) and the spacing of the poetry on the page is cluttered. There is minimal editing, if any, and some typos are evident. 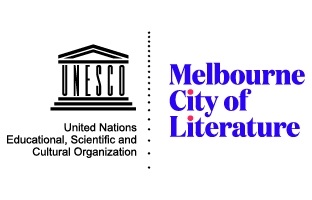 While such a product (excluding the editing problems) is totally appropriate for a self-published zine or chapbook, it is a confusing presentation for what is assumed to be a professional launching of new work by Australia’s main resource for poets. My feeling is that the stronger poems deserve to be published professionally and the weaker poems deserve more time to develop. I wonder if there is not more to be gained from the APC providing these new poets with access to an agent and manuscript evaluations, or publishing one professionally printed book comprising the best poems from each poet, not only for the poets themselves but for the enrichment of the quality of poetry published in Australia. Ultimately though, these new poets are very deserving of support from the APC. It is also heartening that all the selected poets happen to be female; it is a rare occurrence for women to be so diligently represented in the arts. For these reasons I recommend picking up a copy of any of these chapbook collections, and certainly looking out for these poets in future collections. Tara Mokhtari is a poet and academic, with a PhD and a Masters in Creative Writing. She is currently a lecturer at UNSW. This entry was posted in BOOK REVIEWS and tagged Ann de Hugard, Chloe Wilson, Michelle Leber, Rachel Petridis. Bookmark the permalink.